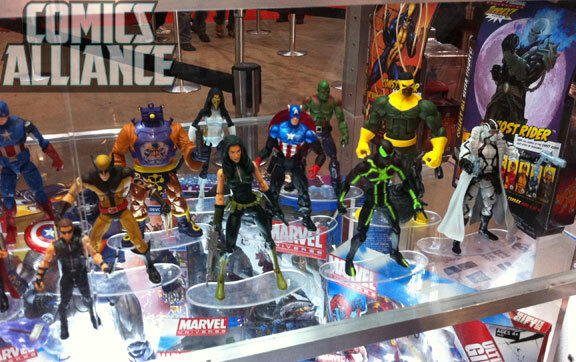 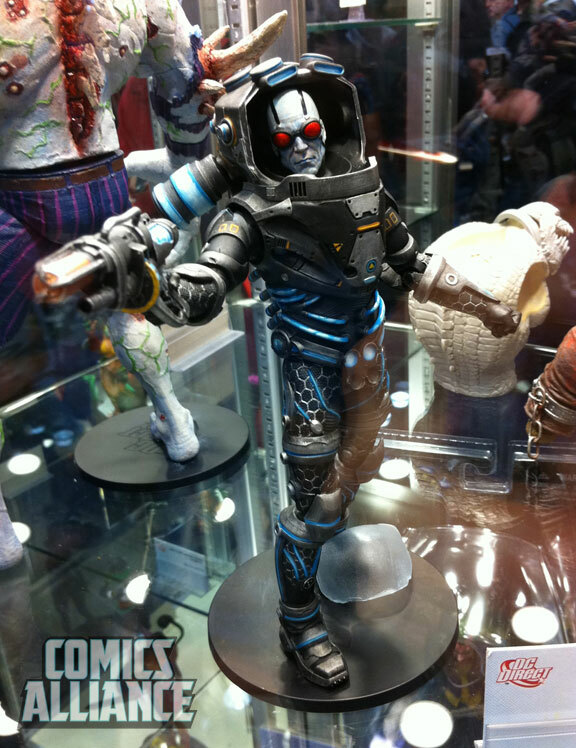 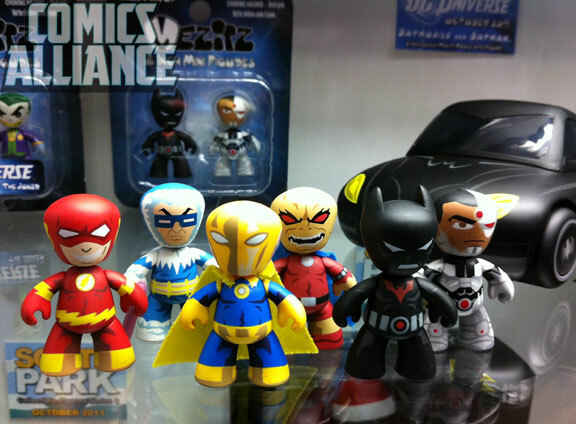 Want to see some cool figures, mainly of Marvel and DC characters, thet were shown at NYCC? 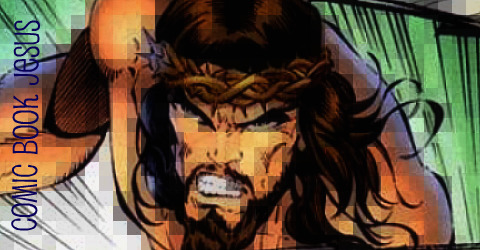 Sure you do. 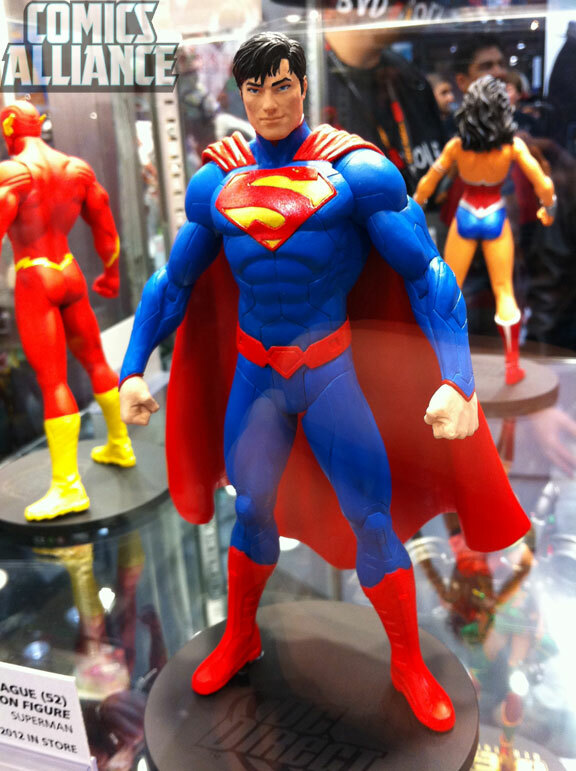 Plenty more here, including Young Justice, and Arkham City, and I must say, this is the first time Superman’s redesigned costume has actually looked good.